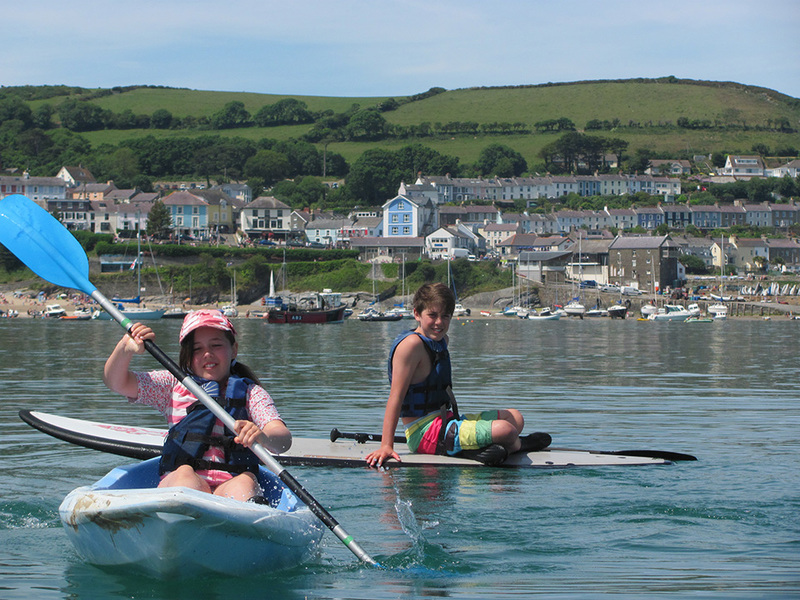 Brownhill Holiday Park is situated in the beautiful area near New Quay in the county of Ceredigion, West Wales. 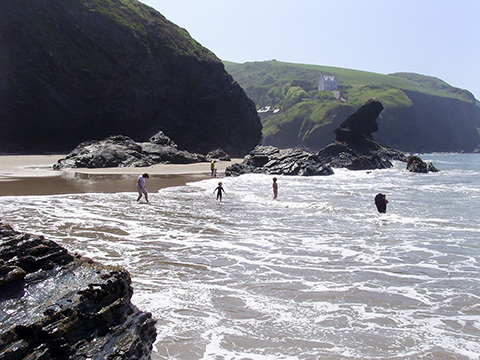 People come here for the fresh air, scenery and wonderful wildlife, you can see Dolphins, Seals and Porpoise in the harbour and Red Kites flying above. 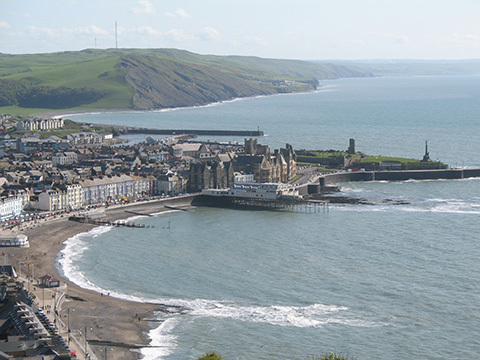 There are clean, soft, safe, beaches for all the family to enjoy and stunning views across Cardigan Bay and Heritage Coast. Surfing, wind surfing and kayaking are among many watersports to enjoy in the bay. Whatever your taste in food and drink, New Quay offers something for everyone from freshly caught fish to mouthwatering Sunday lunches all year round.